Apple has ordered a sci-fi series created and co-written by Simon Kinberg (Dark Phoenix), and David Weil (The Hunt), Deadline has confirmed. The currently untitled project will consist of a 10-episode season. The series will be executive produced by Genre Films’ President of TV Audrey Chon alongside Kinberg and Weil. The outlet notes that the series is a big-budgeted character-driven genre show that will head into production globally this summer with casting starting now. 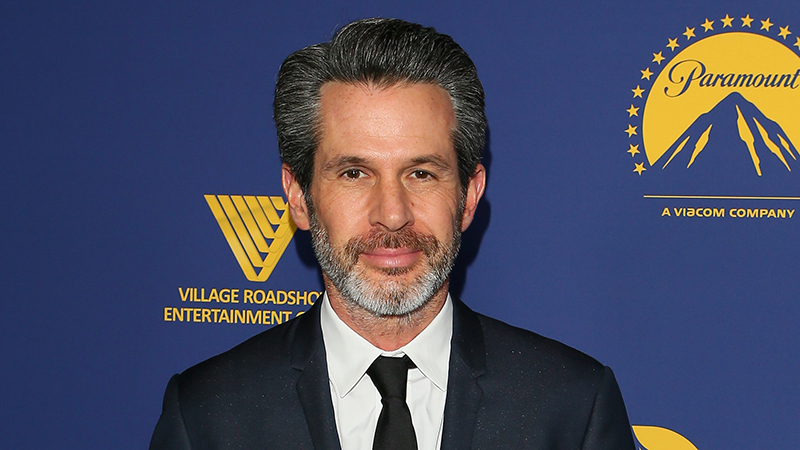 Kinberg has written a number of projects, including Sherlock Holmes, Jumper, X-Men: Apocalypse, X-Men: Days of Future Past, This Means War, and Star Wars Rebels. His producer’s credits also include The Martian, Deadpool, Logan, Murder on the Orient Express, Deadpool 2, and a handful of television series such as Jordan Peele’s The Twilight Zone reboot. Dark Phoenix will serve as Kinberg’s feature directorial debut. Weil is currently writing and producing his upcoming Amazon series The Hunt, starring Al Pacino and Logan Lerman in the fact-based drama about a group of Nazi hunters in the 1970s seeking out justice on their own terms. The series is being produced by Jordan Peele’s Monkeypaw productions and Sonar Entertainment, with Peele and Win Rosenfeld executive producing for Monkeypaw.